The Bundesliga is dancing to the tune of the Samba once again, with an array of Brazilian talent keeping fans entertained up and down Germany. The German top flight has a rich tradition of gifted Brazilians, going back to the days of Paulo Rink and Marcio Amoroso through to Giovane Elber, Ailton and Lucio. 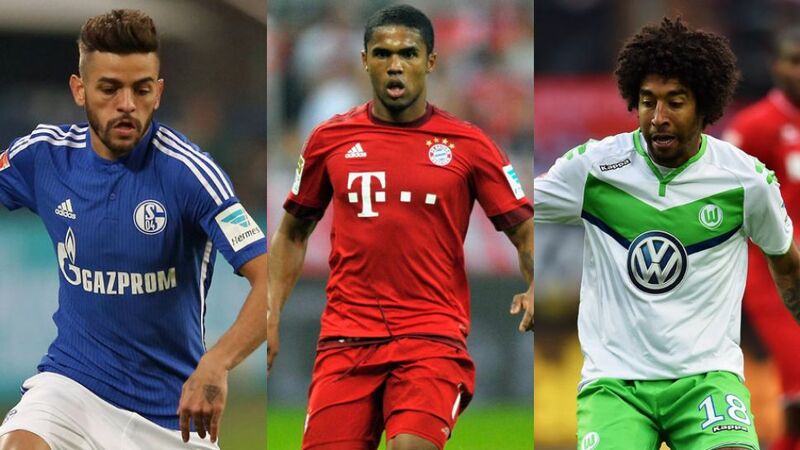 When one of South America's hottest talents makes it big in Europe, it is often in the Bundesliga.